They say they can’t use the agricultural implements being provided to them. 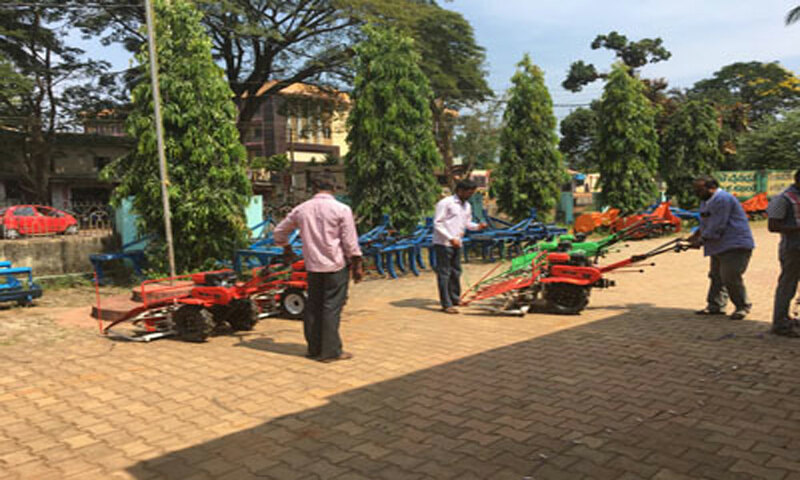 Farmers in Sagar taluk in Shimoga have been returning agricultural machines such as tillers and reapers to the Agriculture Department. They are not sure if the machines are of any use. 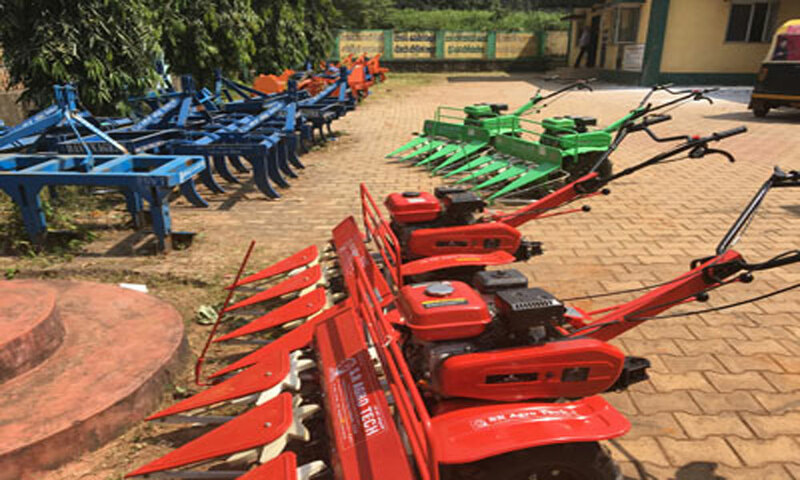 The government of Karnataka in association with the agriculture department provided new machines to the farmers which help in increasing production of crops. 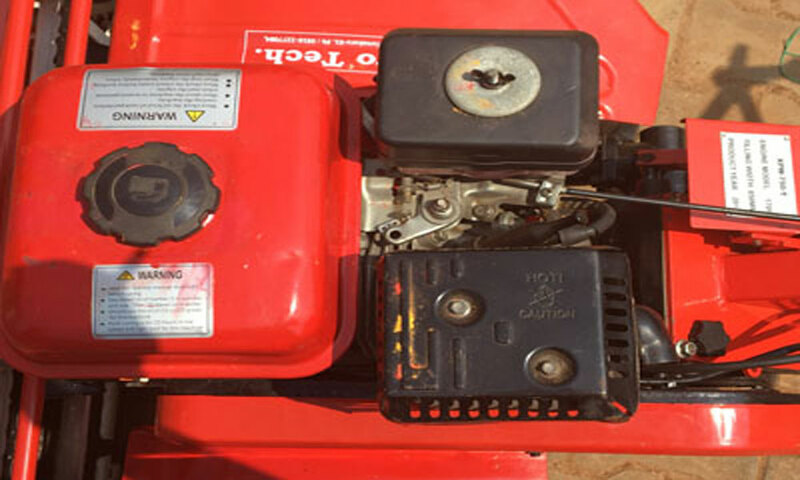 These machines were distributed under a scheme called Krishibhagya schemes. This scheme aimed at improving and increasing cultivation across the district and the state. 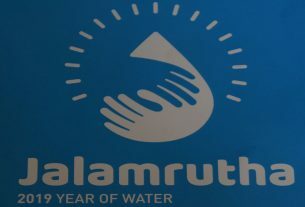 Now, every taluk receives its services, including the Malnad regions. 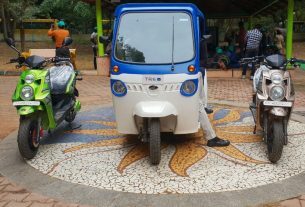 Many farmers buy these machines for the subsidy provided to them but aren’t absolutely certain if these machines work said Vinay, chief Agriculture officer, Sagara. 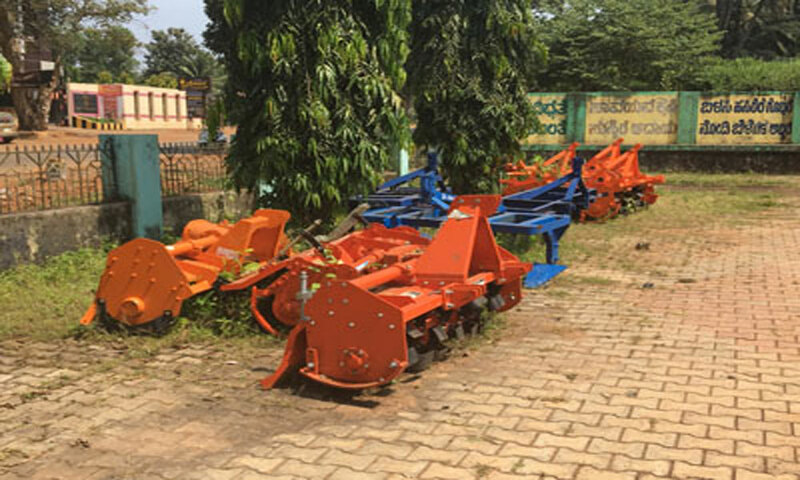 The government has provided 90 percent subsidy for all the farmer who use sprinklers and modern farming mechanization to improve cultivation but, the nature of the soil is different in Sagara region and hence these machines aren’t in favor of the farmers. 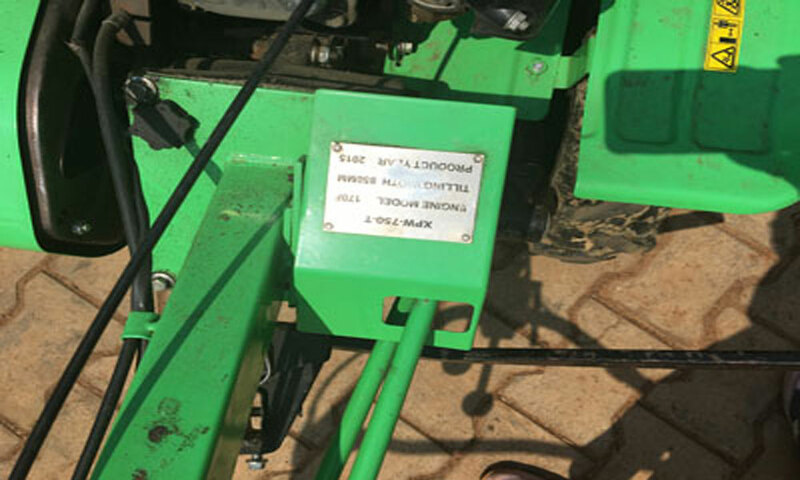 Manjunath, a farmer said, “These are bogus machines. 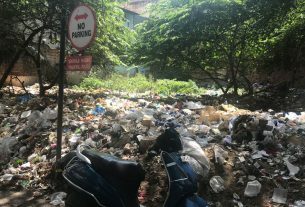 Malnad soil is much deeper so when plowing they start wearing off and break.” He claimed that the government is cheating them with these new schemes.